Tanging a swarm? Maybe or maybe not. Double screens for winter nuc survival. Are you sure? Drumming Bees. Was it ever effective? Queen excluders — always an entertaining discussion. Apparently, as I use my computer and as both the machine and I age, we acquire orphaned (junk) files in our respective storage systems. At one time, I suppose these files were necessary for the computer to operate efficiently. Then there were required software updates. Maybe I removed some programs, but over time, increasing numbers of orphaned files were stranded on my hard drive. Useless, space-occupying dead files accumulated, taking up space and waiting for an electronic call that would never come. The results – my aging computer ran slower – and slower. As beekeepers, are we like that aging computer? 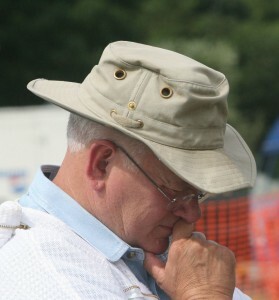 When I refer to him, I speak of my very first beekeeping professor with pure reverence. Many professors have a cadre of graduate students who are forever beholden to them. My first beekeeping professor did not mentor grad students, but he taught thousands of undergrads. Seemingly every one of them adored the man as an instructor and as a person. In 1973, I distinctly remember him telling our bee class participants that drones are colony laggards and contribute nothing to the functionality of the colony. At every opportunity, drones were to be eliminated. In his defense, the bee world was wildly different at the time. Other than organophosphate insecticides, nothing else was yet a problem – no mites, no small hive beetles, no killer bees. Flowering weeds were common, and there were abundant honey bees – everywhere. From the beekeeper’s perspective, at that time, drones were not profoundly critical to the specific colony in question. But if anyone had ever asked a healthy colony if it wanted drones, an entirely different answer would have been presented. This is an example of bad information being given by an excellent instructor. This is also an old obsolete memory file that I have stored away. I will never again use this advice, but the memory file just sits there – waiting for the day to come when it is once again thought to be good management to kill all drones in our colonies. Years ago, I was at a bee meeting in the upper Mid-West. While discussing American foulbrood, the speaker confidently explained that the reason AFB had always been such a common problem for beekeepers is that wind easily spreads the disease – even miles and miles away from the diseased hive site. This was why, when the bee disease was encountered, beekeepers with American foulbrood needed to immediately implement a scorched earth policy (actually, that part is correct.). But otherwise, these comments are seriously wrong. Wind plays very little, if any, role in AFB dissemination. This speaker is still a respected beekeeper in his bee community, as he should be. The rest of his information was rock solid. I was the traveling presenter – the outsider – far from home and departing the next day. What would you have had me do? (Later, I told one of the meeting organizers that some of the AFB spore dissemination information should be reviewed, and then I left town.) No doubt, some of the participants today are still storing those mental files that truly need to be erased. 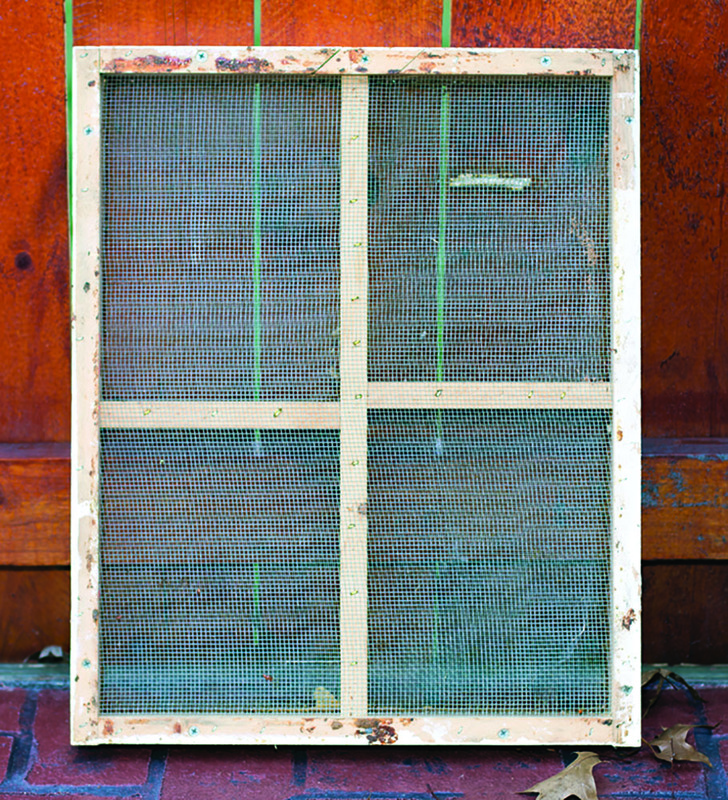 A double screen made by Ohio beekeeper, D. Wilson. Spotting some of these embedded errors can be difficult. When repeated, most of these misinformation events easily roll from the tongue and sound factual. And then they get restated thousands of times becoming accepted facts that are not factual. This topic will get me some email messages. The thought is that once a swarm departs the hive, clanging pieces of metal together will cause the swarm to land. At meetings, I am told by occasional beekeepers that doing that very procedure brought a swarm right to the ground. Consider this. It would be impolite – even evil – for me to take that pleasant memory from the beekeeper. There is no science to explain why this happens, and the question that is begged is how many swarms were tanged that did not come down? Losing a swarm is disappointing. I have personal experience with that pain. I can also say that tanging is as good as anything one can do when a swarm is escaping. Playing a loud radio, spraying water with a hose, or tossing stones through the swarm will probably have the same random effect. The good news is that other than amusing the neighbors, no harm is done when swarms are tanged. A common procedure is putting a smaller colony above a double screen. It is thought to make Winter life easier for the smaller colony. Indeed, in some instances, it could very well do that. But there seems to be so many variables as to make the success of the procedure random. How large is the bottom colony? What is the cluster size of the smaller upper colony? How far is the bottom colony from the upper colony? How severe is the Winter season? Does the warmer, moisture-laden air cause a problem in the upper unit? 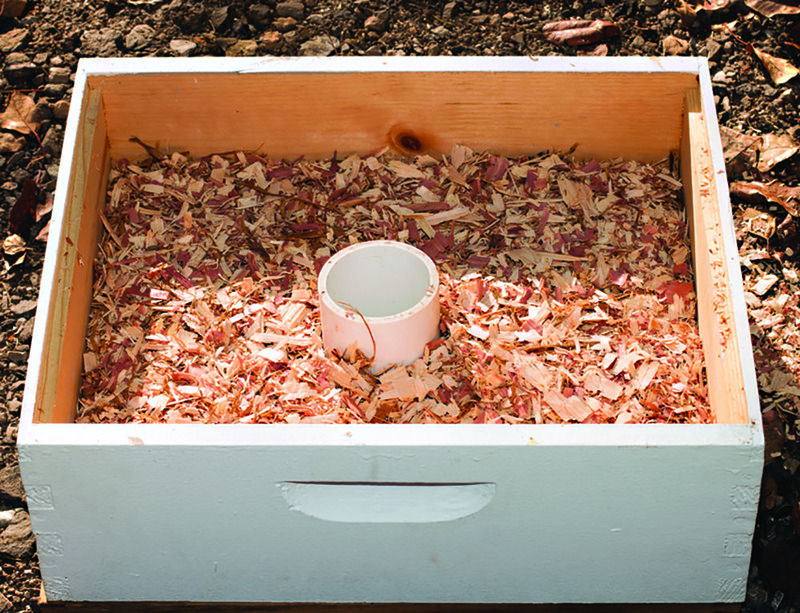 Bottom line – wintering small colonies, for the future, will be a challenging process. Since this top wintering procedure has been practiced for years without amazing general results, it seems that this is not the silver bullet answer for wintering small colonies. For sure, double screens have other uses such as making spring splits or producing queens, but I am not convinced that top wintering is one of its better uses. Though not practiced much now, drumming instructions persist in both new and old literature. 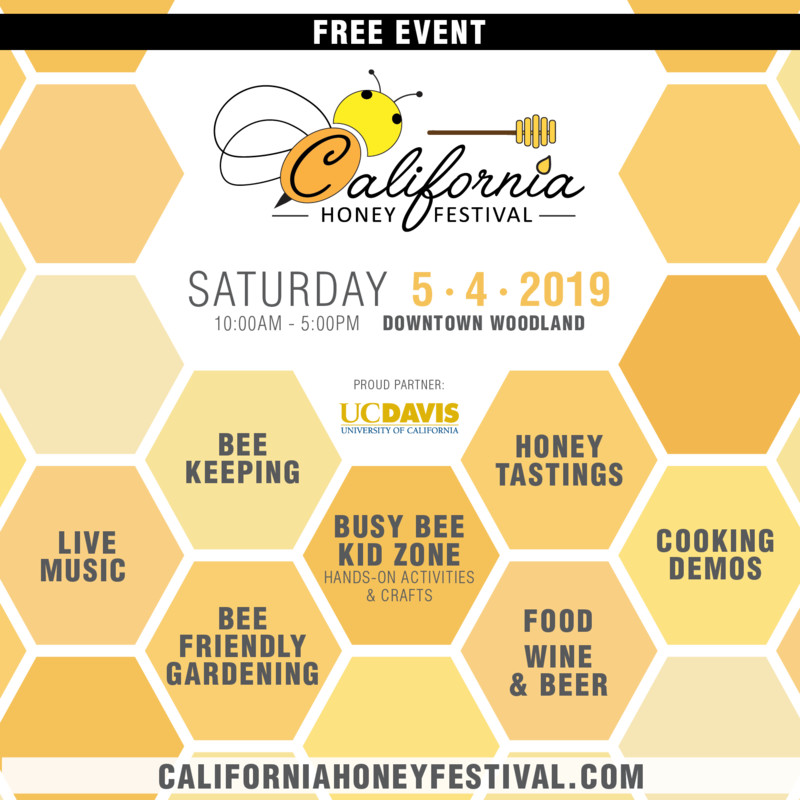 When transferring bees from one box to another – for whatever reason – the drumming procedure is thought to cause the bees to abandon their stores, brood, and former nest cavity in lieu of a new or different box offered to them. It is a simple procedure: Flip the box to be abandoned so the combs are reversed (comb bottoms are upward). Position it near the new box. Tap, drum, bump, bang or thump on the side of the inverted box with something – hands, hive tool, stone – for an undetermined length of time with an undetermined vigor. If all goes well, the bees will inexplicably begin to abandon hive and home. Search the web. There are videos and testimonials documenting the success of this procedure, but as is often the case, if this procedure is a sound one, why is it not used for other common bee reasons? 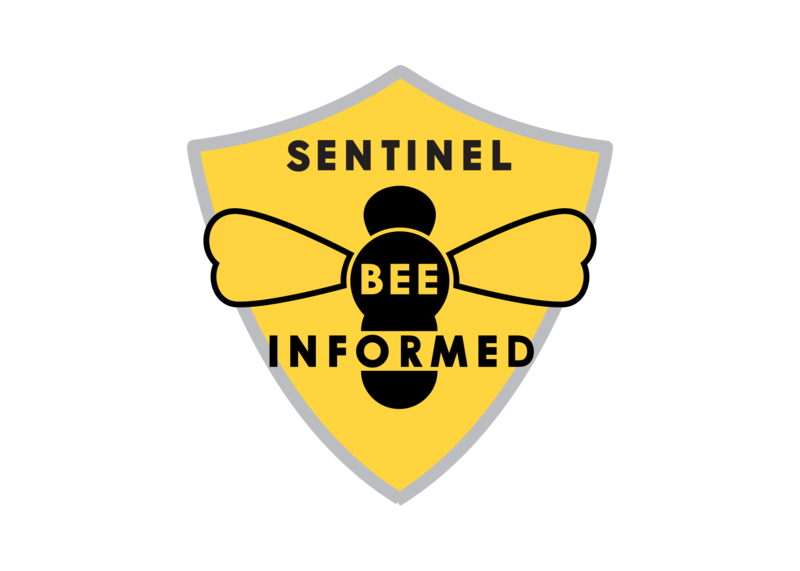 Why is it not a staple of bee management? Removing bees from supers? Driving bees up or out for package shaking or split making? Driving bees from the wall of a house? Interestingly, the electronic bee media has hybridized the procedures of tanging and drumming. 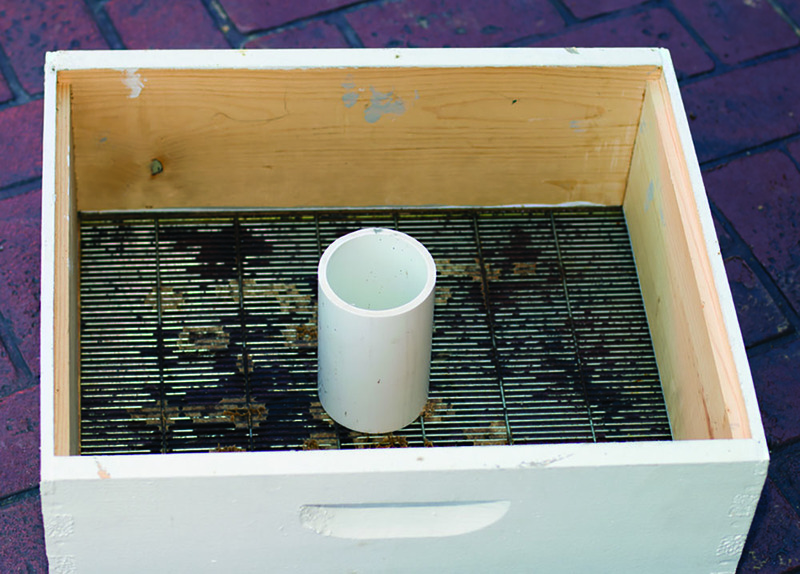 What should this blended procedure be named – “trumming?” In this variant procedure, drumming – usually on a wooden surface – will cause a swarm to land. This information is wrong in so many ways. It is important to know that bees do not sense airborne vibrations. Now the arguments come. Maybe they feel the vibrations with their body. Then how do they exclude the noise of my neighbor’s lawn mower or the garbage truck passing, or the tractor in the soybean field behind my beeyard? All Summer long, a water tower was constructed a few miles from my home. There were frequently rhythmic metallic sounds coming from the site. I could not tell that my bees left the colony. Why would not any rhythmic sounds in the environment cause bees to leave their hive? Again, no harm seems to be done to the colony. Drum away. You either hate them or you love them? Only very briefly is an undecided beekeeper in the middle. Misinformation and hyperbole flow from both camps. “I use them to keep the grass down out in front of the hive.” “I have always used them and never found them to be a problem.” “These things are nothing more than honey excluders!” “They cause swarming.” They clog with burr combs.” My favorite description is this one – “Though I don’t like them, and do not use them, here is a description of the pros and cons of excluders.” That is certainly an unbiased source for acquiring neutral information. An older publication presented quite a few years ago indicated that without an upper entrance, queen excluders did reduce honey crops1. In fact, simply using web based searches, finding opponents with confirmed opinions to queen excluder use is common. But actual objective research findings are rare. So, I here offer my unbiased, emotionally based opinion. I have these devices in my storage building right now. Depending on my future schedule, I might use them or I might not. 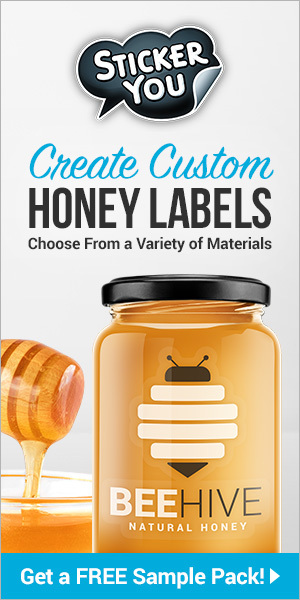 They can be useful when finding a queen that has simply refused to show herself, and they have specialty uses in queen production or comb honey production. These devices clearly have novel uses and do seem to function to keep the queen from honey supers. If maximal honey production is the goal, I could see how they might hamper foragers from squeezing through them. If maximum management efficiency is the goal, I can understand why they might be used. All the reasons to use or not to use these grids are readily available on the web. I refer you to search there. If they fit your need, use them. If they are not helpful, don’t use them; but I cannot categorically support the disdain that some have for them. Right now, lots of behaviors are ongoing in your wintering beehive; but you, the beekeeper, have nearly no involvement. There is very little you can do during hard winter to help your bees. For the previous three-fourths of the year, your colony has been preparing for this restrictive period. If this is your first Winter with packages bees, it will be a bit more touch and go than with established hives. But, if your bees had a good season, stores were accumulated, and your queen was on the job all season, there is a good chance that all will end well. The job description for bees is to: forage, maintain a healthy brood nest, reproduce their species (swarm), hoard food stores for Winter or other foodless periods, and, finally, defend all of this. Surviving Winter is one of the major things on the bees’ “to-do” list. 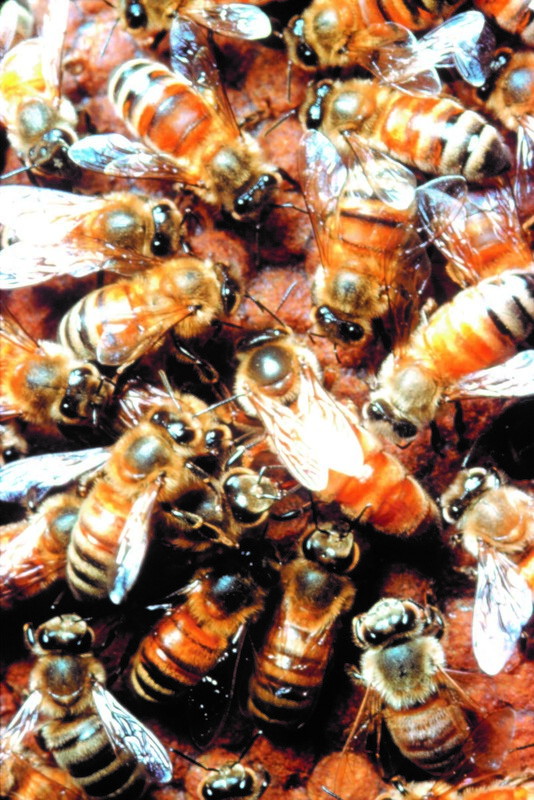 It is not uncommon for bees to perish during Winter months. This happens even in wild honey bee colonies. Indeed, even in very warm climates, all bee colonies do not survive indefinitely. If you lose the battle this Winter, I hope you realize that it is, in many ways, just the nature of bee things. Hers is a couple of untested uses for queen excluders that may or may not be useful. It is well documented that drone brood above a queen excluder can unintentionally confine mature drones. They finally die while trying to escape, and workers worry themselves trying to remove the dead drones. As was stated in the cited research paper, an upper escape entrance helps. But what if you specifically wanted to capture drones? Maybe drones are needed for instrumental insemination work or for research studies on drone behavior. A novel use of the captured drones would be to make an educational moment for kids and adults. They could actually handle live bees, and then release them. A problem in one instance may become a solution in another. I think this variation for a drone trap would work. After the drones are free flying – ideally from the bottom entrance – bore a hole or holes a few inches above the brood body bottom edge. Put a queen excluder between the bottom board rim and the bottom brood body with newly bored holes near the edge. The drones, trying to depart, will be trapped by the queen excluder, but will ultimately find the bored holes. Off they will go, but upon their return, they will enter the familiar lower entrance. Returning workers will have to deal with this excluding grid but most will get through it while the drones are trapped beneath the excluder and the bottom board. This contraption will only work for a few days before some drones begin to return to the colony through the bored holes. Modified super before shavings are added. 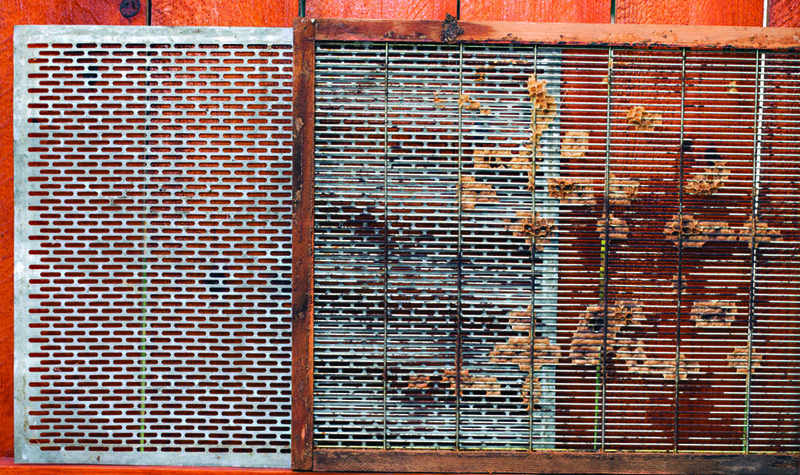 Punched zinc excluders, shown in the photo were extensively used by past bee researchers for improvising queen and drone traps. For innumerable lab studies, these pliable malleable excluders could be cut to any size with snips allowing an unlimited number of trap or cage designs. To my knowledge, they are no longer manufactured today. If I am wrong, I would like to know. A zinc excluder and a used, abused standard queen excluder. I improvised a variation of an insulated hive top that I saw described on the Internet. Rather than using typical screen wire, I screwed a queen excluder to the bottom of an empty super. I filled this super with wood shavings, leaving a short section of PVC pipe in the center for ventilation. A couple of bounces dislodged some of the smaller shavings that fell through the excluder. The bees may pull down even more of these wood shavings as Winter passes – I will let you know. I would hope that the shavings in the super will absorb moisture and the excluder will allow bees access to the insulated area. This is one of those ideas that looks okay on paper, but probably has problems that have not yet made themselves plain. Stand by. I am not a good one to tell anyone else how to astutely evaluate his or her beekeeping information sources. As I have become an ever increasing, cranky old man, statements like, “well, it works for me” – especially in written or video material, alerts me. In our present social media driven world, we are all self-assigned experts. (I know, I know, I too, am in that category.) Verifiable facts are valuable data points, but they rarely tell the whole story or offer a complete plan. Still, I search for them constantly. Cedar shavings on queen excluder grid. For instance, “Beekeepers must control Varroa!” That’s a fact, but control these mites with what scheme or chemical? That question becomes primarily an opinion that is permeated with smaller facts. Each of us must develop our opinions based on as many facts (please do not confuse facts with opinions of others) as we can reasonably amass. We will never win outright when developing plans for bees. We will always hit and miss. We can only do our best.